– your key to access & opportunities! Have you ever had trouble finding your way or giving directions to your house? We have the solution to help you locate people and places. It is free! it is easy as 1, 2, 3! All you need is your smartphone. Download the app and simply create your profile. 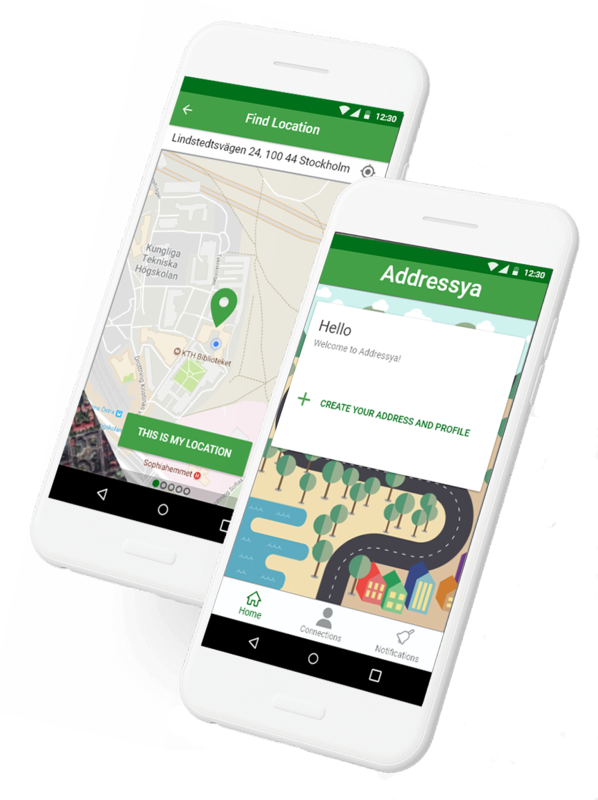 With Addressya you can share your address with friends or organisations whenever you like, and for as long as you like. You decide! We care about your privacy. You decide who to share with and for how long. Our business solution Addressing as a Service (™), will be available soon. 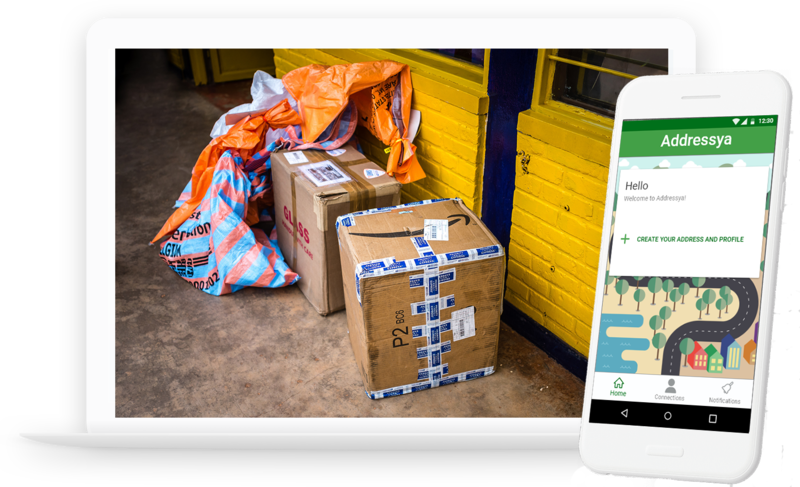 Businesses can use our API to reduce the cost of delivery and distribution, increase efficiency and provide access to new customers and markets. 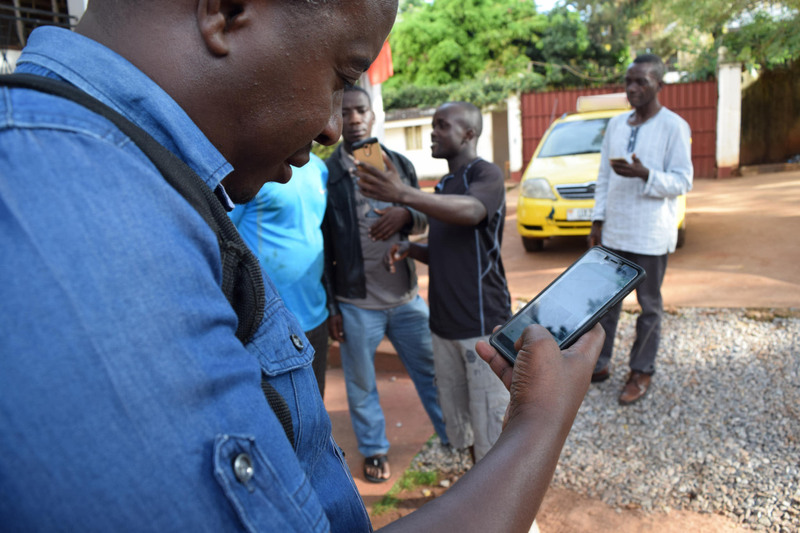 Accurate addresses are an important part of the basic information needed to ensure effective communication between individuals, governments, and organisations. Our business solution brings values to all companies and organisations dependent on accurate addresses. Want to know more? Subscribe below to get our latest news and follow us on social media. Please check your email to confirm your subscription request!